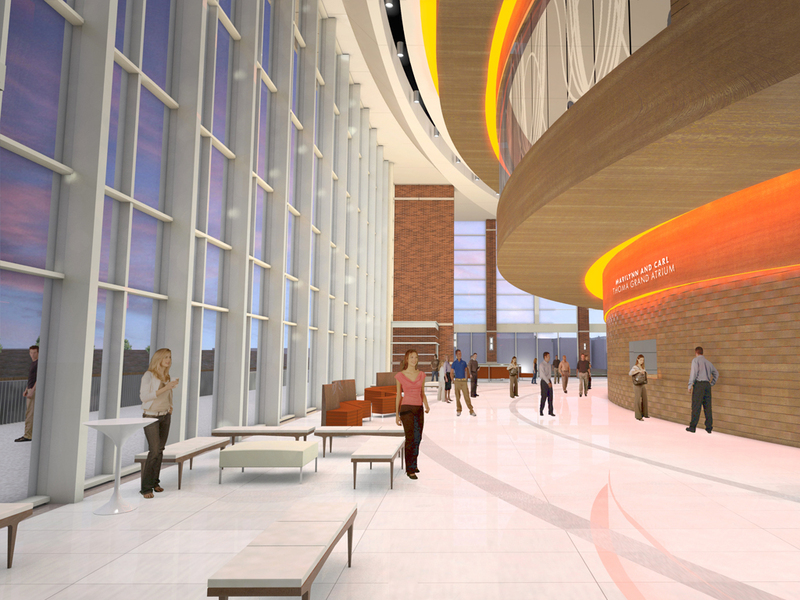 STILLWATER, Oklahoma, March 30, 2016 -- Oklahoma State University's planned performing arts center received a major boost today with a $25 million gift from alumni Ross and Billie McKnight to establish an endowment to support programming. 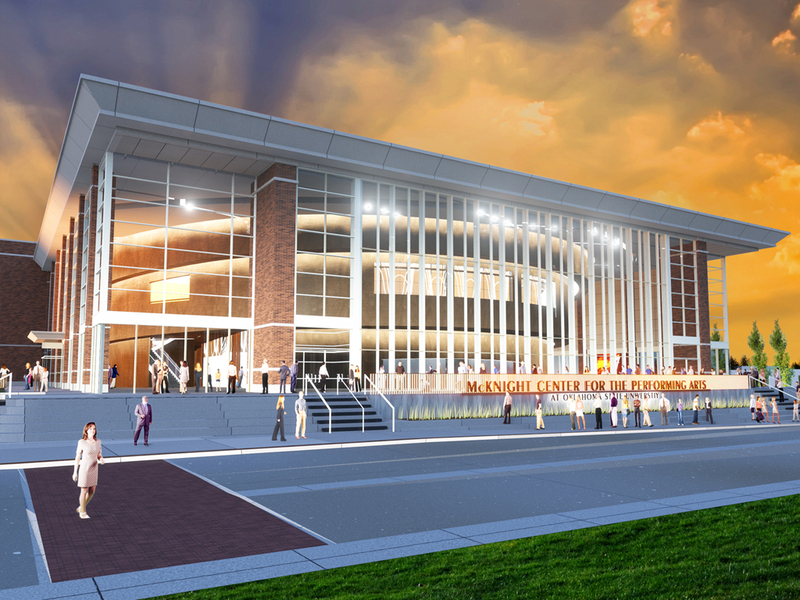 The McKnight Center for the Performing Arts will be one of Oklahoma's premier cultural institutions, creating an environment for artistic expression that allows Oklahoma State and the Stillwater community to express — and be recognized for — their passion for the arts on a global stage. 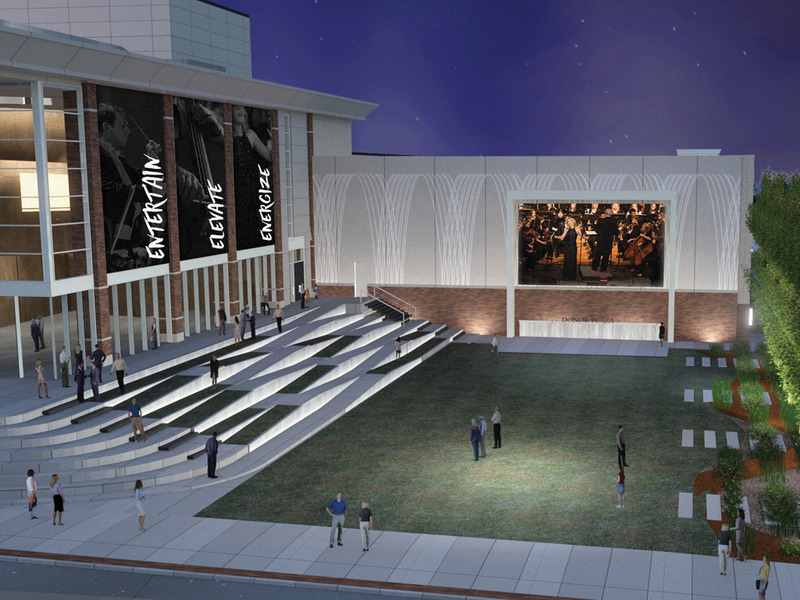 The endowment will allow Oklahoma State to explore unique opportunities to work with several of the country's top symphonies, institutions, artists and traveling musical groups to bring once-in-a-lifetime entertainment and learning opportunities to Stillwater. 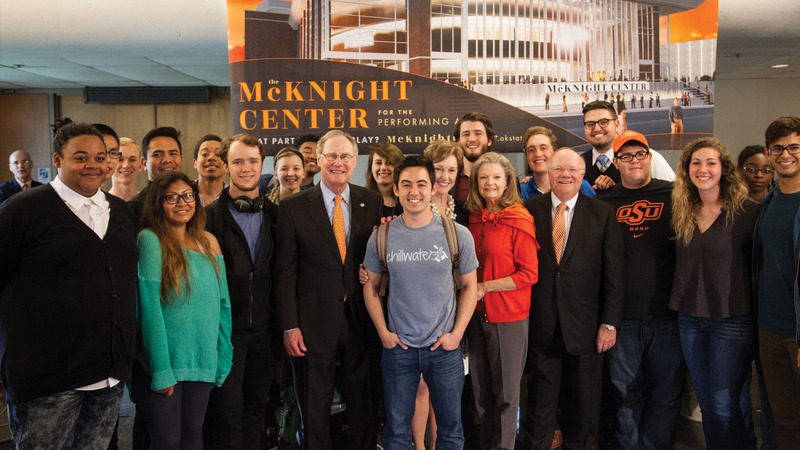 "The McKnights and others who have already committed gifts to The McKnight Center for the Performing Arts represent a significant milestone under the leadership of President Burns Hargis toward achieving the goal of making the arts a vital part of the Oklahoma State experience," commented Joe B. 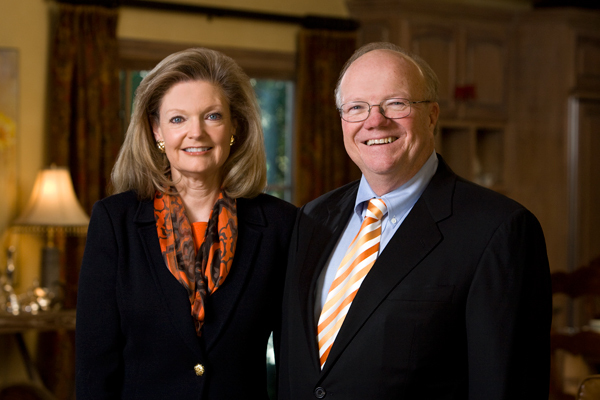 Hall, chairman of the OSU/A&M Board of Regents. 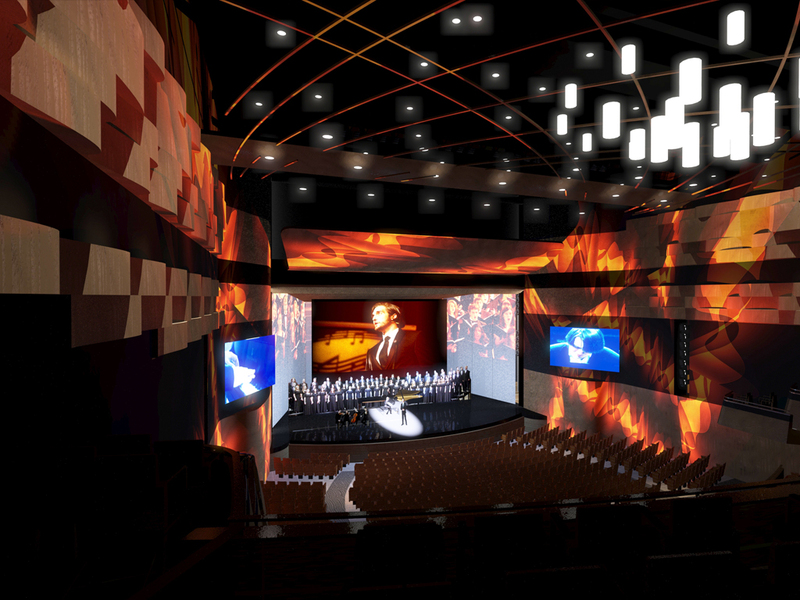 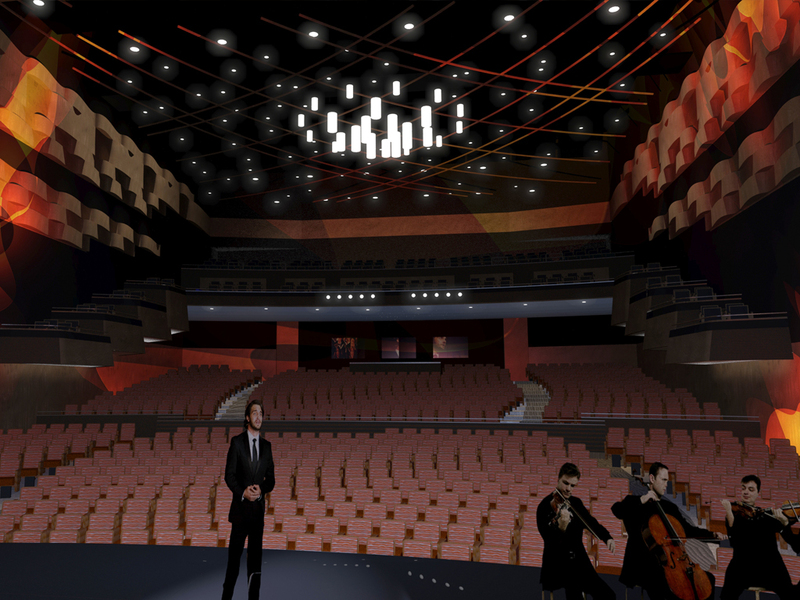 The McKnight Center for the Performing Arts will feature state-of-the-art technology designed to enhance the performance and audience experience. 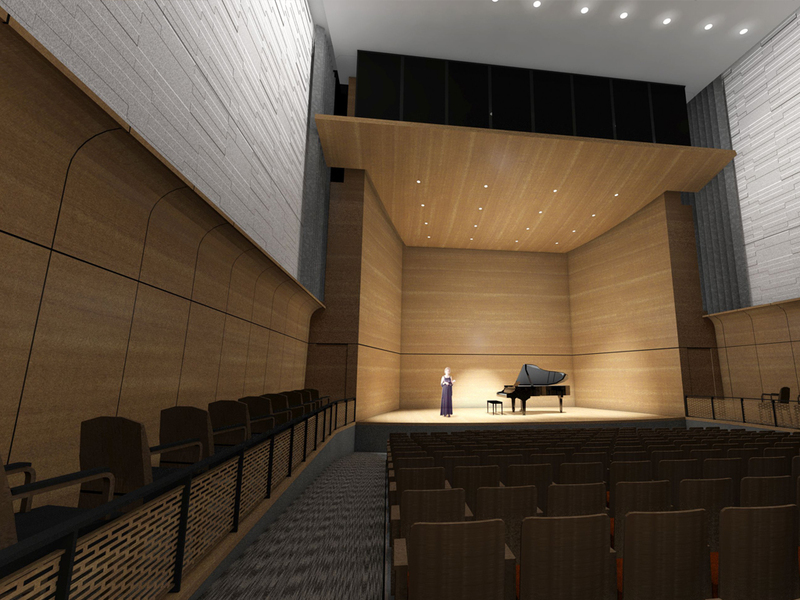 It will include an acoustically perfected 1,100-seat performance hall, 222-seat recital hall and an outdoor amphitheater with a large viewing screen for broadcasting performances in the hall as well as other performances from anywhere else in the world.